If you though that the last continent we discovered was some centuries ago, think again. We’ve discovered a total of 7 continents, and most of that work was done centuries ago. But you will be surprised to know that there is more continents, or more land that we have yet to discover. 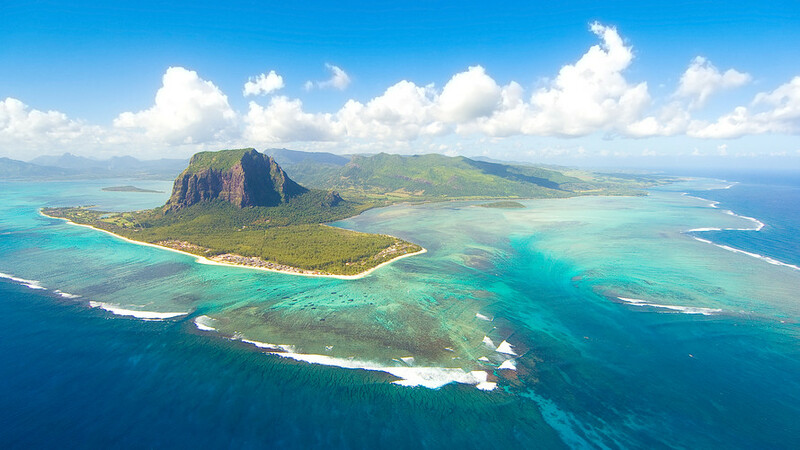 One lost continent, hiding underneath the tropical holiday destination of Mauritius, was found recently. The island located 1,200 miles off the southeast coast of Africa is the home of the continent known as Mauritia. It might sound implausible, but deep at the bottom of the Indian Ocean lies the continent, which was found thanks to the work done by the team from South Africa’s University of the Witwatersrand. The idea conjures the sunken city of Atlantis or King Kong’s skull island. But this continent and land is very much real. 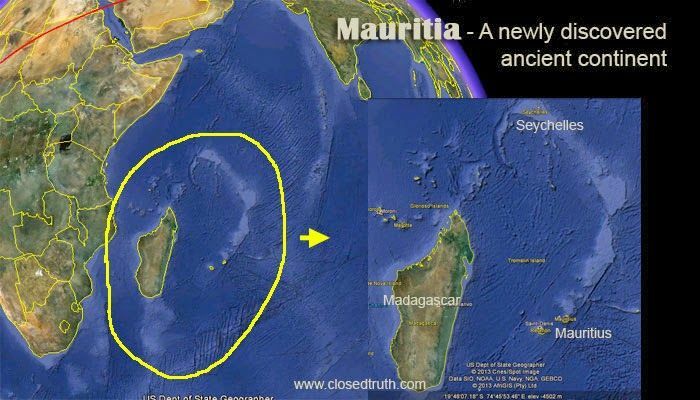 Mauritia is an ancient continent. According to legends and science, it once connected Madagascar to India during the Gondwana supercontinent. As India began its voyage north to eventually smash into Europe, it was split apart from Madagascar. This event occurred some 120 million years ago. At that point, the remnants of Mauritia fell into the Indian Ocean. The report was published earlier this year in the journal Nature Communications. The supercontinent existed some 200 million years ago. Gondawanaland, or the Gondawana supercontinent contains rocks up to 3.6 billion years old. The continent split into what is now Africa, South America, Antarctica, Australia, and India. That is pretty large piece of land. The lead author of the paper that was published in the journal Nature Communications, Lewis Ashwal, says there are a number of pieces of undiscovered continent of various sizes spread over the Indian Ocean. The pieces are left over by the breakup. It is worth noting that the breakup did not involve a single splitting of the ancient super continent. Instead, it was a complex splintering that took plae with fragments of continental crust of variable sizes. Could the continent be just part of Mauritius? The team made the discovery by analyzing a mineral called zircon. They found the mineral in the rocks spewed up by lava during volcanic eruptions. Several years ago, the same mineral was found on the beaches of Mauritius. 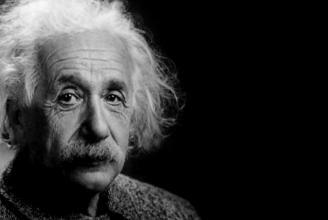 But then, scientists thought the mineral might have wandered there due to wind and ocean. 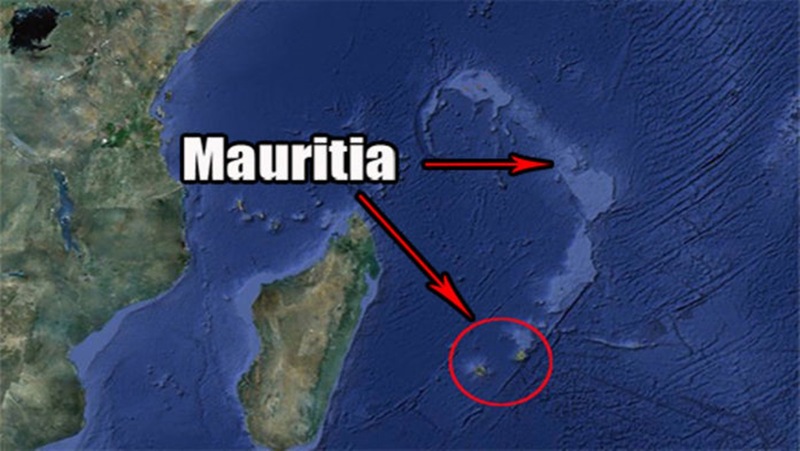 The team analyzed the mineral, and said that the remnants were way too old to belong to Mauritius. The exotic island which is thought of a paradise getaway holiday is rather young, and there is no rock older than 9 million years on the island. 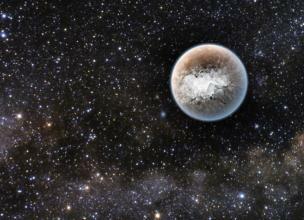 The mineral they found, on the other hand, is 3 billion years old. The findings corroborate with a study published in 2013, which found traces of ancient zircons in beach sand. As mentioned, back then, critics said the mineral could have been blown in by the wind, or carried in by the ocean. And while the continent of Gondwana might be lost forever, it still leaves traces of minerals to remind us of its existence. Lewis Ashwal, the lead author, says that the “fact that we found zircons of this age proves that there are much older crustal materials under Mauritius that could only have originated from a continent. The team was meticulous about avoiding cross contamination with rocks from other samples in order to date the crystal. The laboratory used at the German Research Centre for Geosciences in Potsdam, Germany, had never processed rocks as old as the zircons they found.